petrol electrical generator, gas generator,gasoline generator. This gasoline generator series power range can be 0.8Kw to 6.5Kva. 12V DC output for battery charging and low voltage appliances. Full frame protection for easy transportation and carry. Popular in for home use. Allows for the following consumption: 4 x lighting, 1 x TV, 1 x refrigerator, 1 x toaster, 1 x computer, 1 x Washing machine. 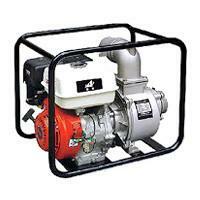 Diesel Engine Type Air-cooled, 4-stroke,Vertical,Single-cylinder, Direct injection combustion. 5kw portable electric power generator set. 2. Circuit breaker protects overload operation. 4. AVR alternator provides stable voltage and current.